Whether you are looking for completely original artwork or are simply in need of high-quality custom framing services, Grand Hill Gallery has you covered. We serve Saint Paul and the entire Twin Cities area and are pleased to be the region’s go-to source for framing and unique art. 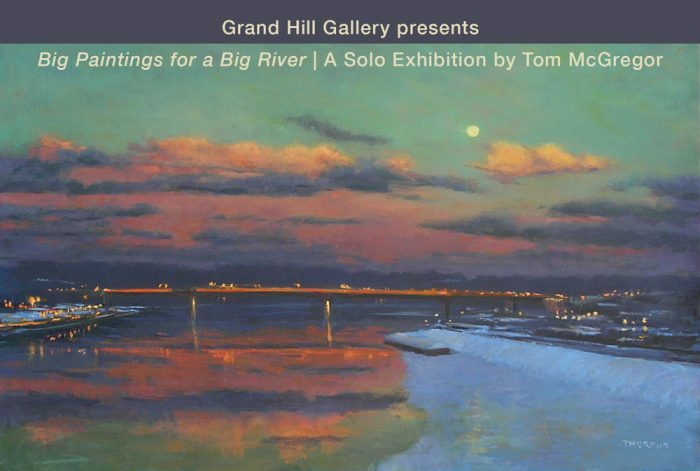 Founded in 1997, Grand Hill Gallery is Saint Paul’s top source for custom framing and unique artwork. Our beginnings actually stretch back to more than 30 years ago. Our owner and Master Framer, Doug Nielsen, has been providing his frame designs to the area for decades, even before starting Grand Hill Gallery. His incredible, unique designs and his penchant for outstanding customer service have kept customers coming back over and over again for all these years. Even years into his career, he still continues to strive to create the perfect picture. He travels to many locations in Minnesota and Wisconsin as he works to accomplish this. We have more than 40 years of experience with framing and frame repair in Saint Paul, MN. We carry more than 3,000 framing samples, all of which are completely customized. 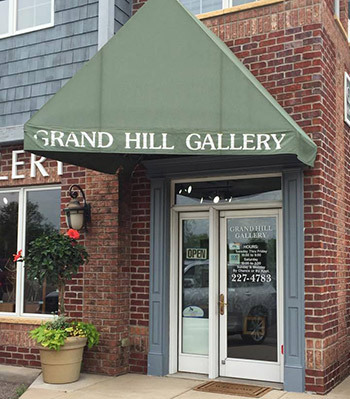 The Grand Hill Gallery name has earned an outstanding reputation for quality based on 20 years of service in the area. We are dedicated to providing the best customer service possible. All of our frames are made with impeccable craftsmanship and artistry. 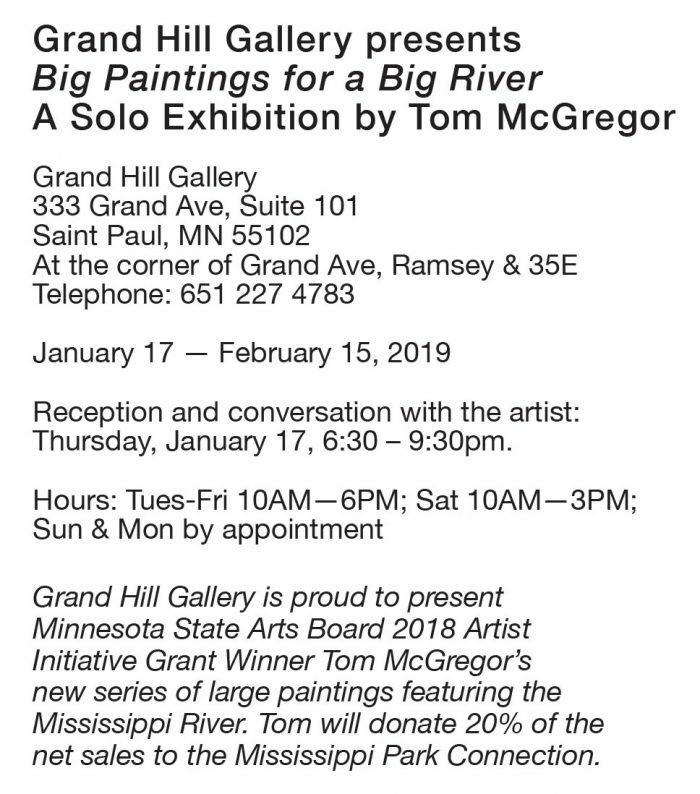 For more information about the services we have and the artwork we sell, reach out to our team at Grand Hill Gallery today.